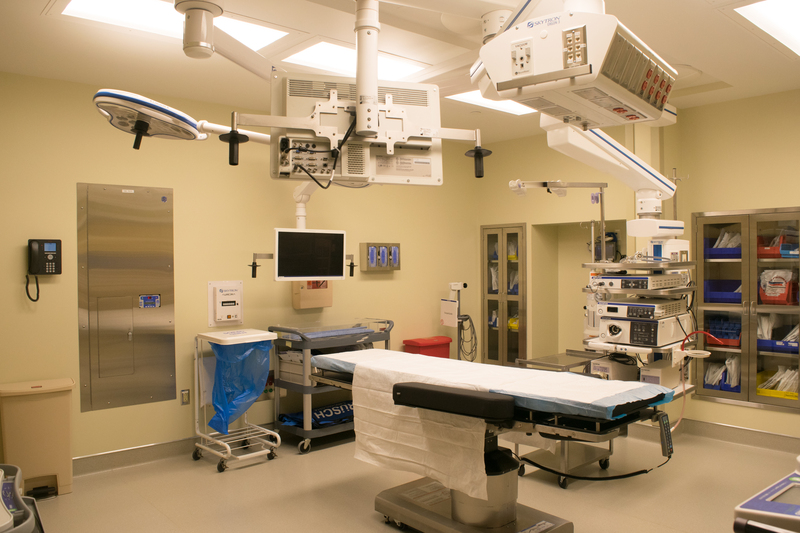 Landau Building Company was the general contractor for an expansion of the operating rooms and peri anesthesia area. 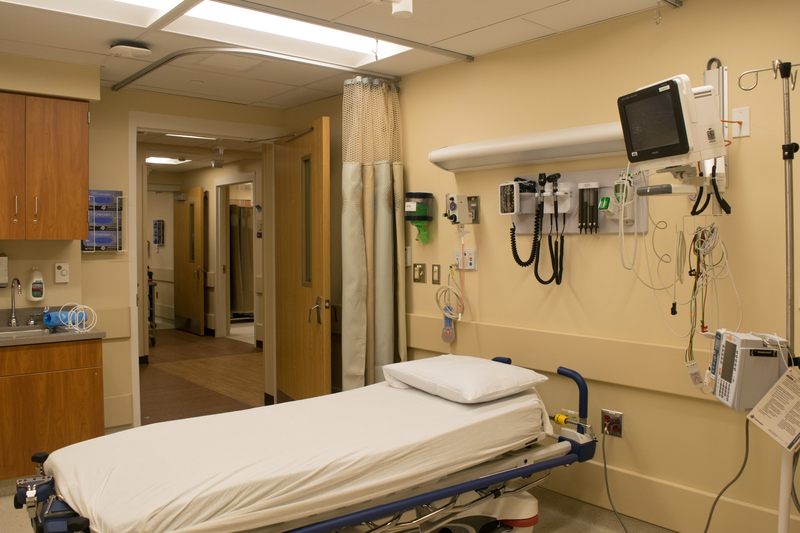 This project involved multiple phases of demo and the removal of selected portions of the building or structure on all three floors. 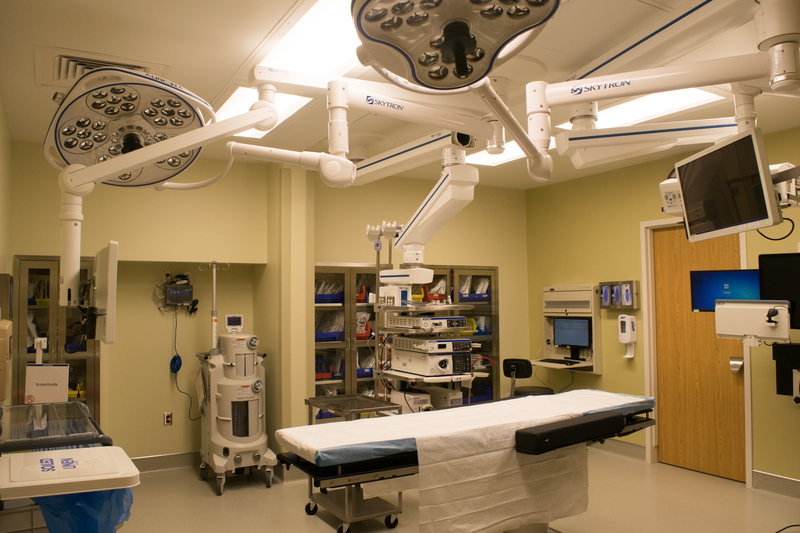 A total of five operating rooms were renovated. ICRA 4 containments were applied. 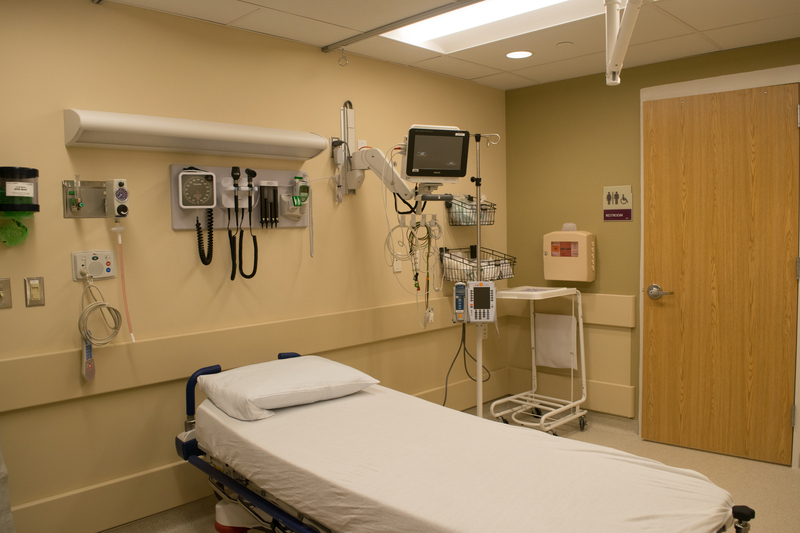 The team completed the project in fourteen months as originally scheduled. Multiple alternates were written into the contract to allow the owner the flexibility to add scope as the project progressed.